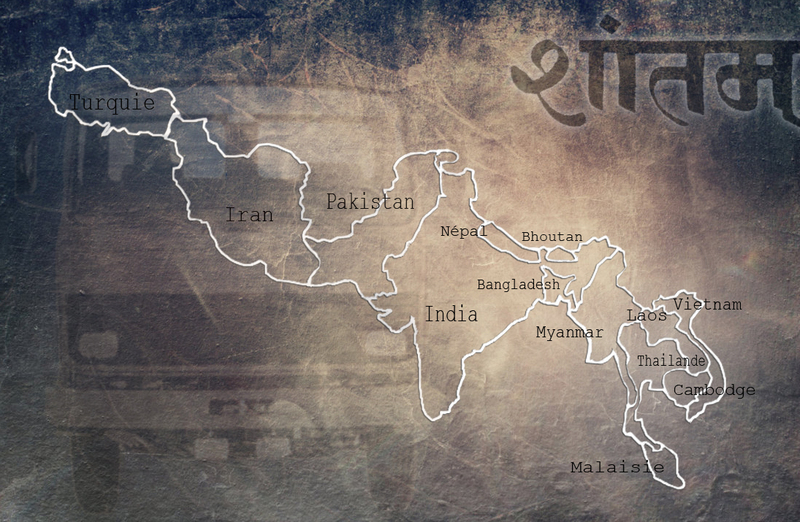 Our goal: CONVOY TO ASIA ! Departing from France for some and from Holland for others, we will travel to India over the road with our trucks. We drive by the south route. That means Italy, Greece, Turkey, Iran, Pakistan and enter India by the north. Resolutely determined to slaughter the distance by road, not just for the techno vibe, but also for art in all its forms. Cooking, outdoor cinema and music of course. All we need to share this vision we carry with us in our trucks. The project will gradually expand with kilometers, just like our mind. More than a travel, it’s a personal and collective experience which will push our limits and let us know there is none.